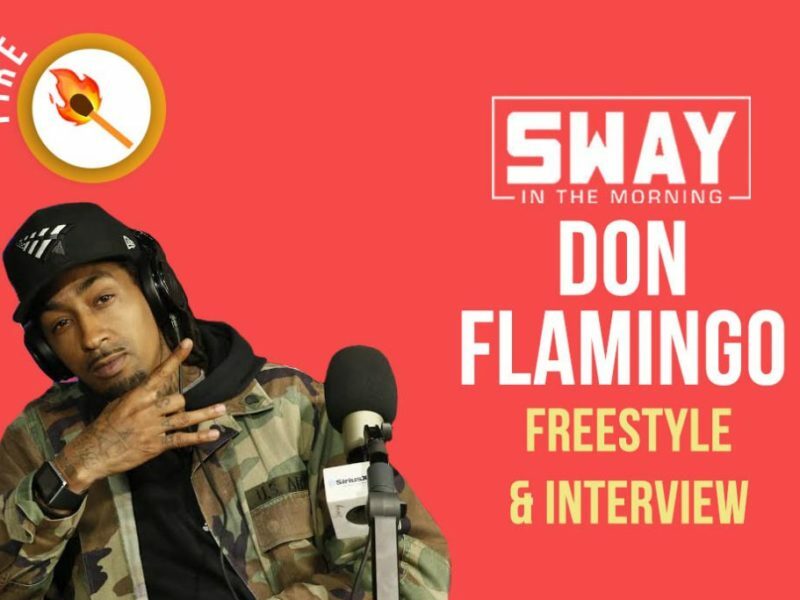 Ellis and Audible Doctor stop by Sway in the Morning and drop some freestyles as part of the Friday tradition. Ellis talks Baltimore, and growing up in such a diverse environment and the many elements that make up the city. Ellis also gives insight into who inspired him to become a MC, some of his role models include, his family, Genius and Talib Kweli. Audible Doctor has collaborated with various artist, as well as putting out tons of mixtapes and EPs. Audible Doctor plans to release another mixtape in the near future. French drops some original beats for the aggressive MC’s to tackle as they take over Shade 45. Be on the look out for these up and coming artist and their future endeavors.